Choose from our award winning line up of hemp infused wines. Whatever your preference is you are sure to find your new favorite wine! The Cayuga White was our first wine and an original from 1997. This hybrid developed by Cornell and grown across the Finger Lakes is fruity and bright. Usually Cayuga is sweet but we add a limited amount of sugar (2.25% RS) to create a multi layered and refreshing semi-sweet white. Our infused hemp is most apparent in the Cayuga, giving it a distinct earthy tone that cleanses your pallet and delivers a remarkably smooth finish. 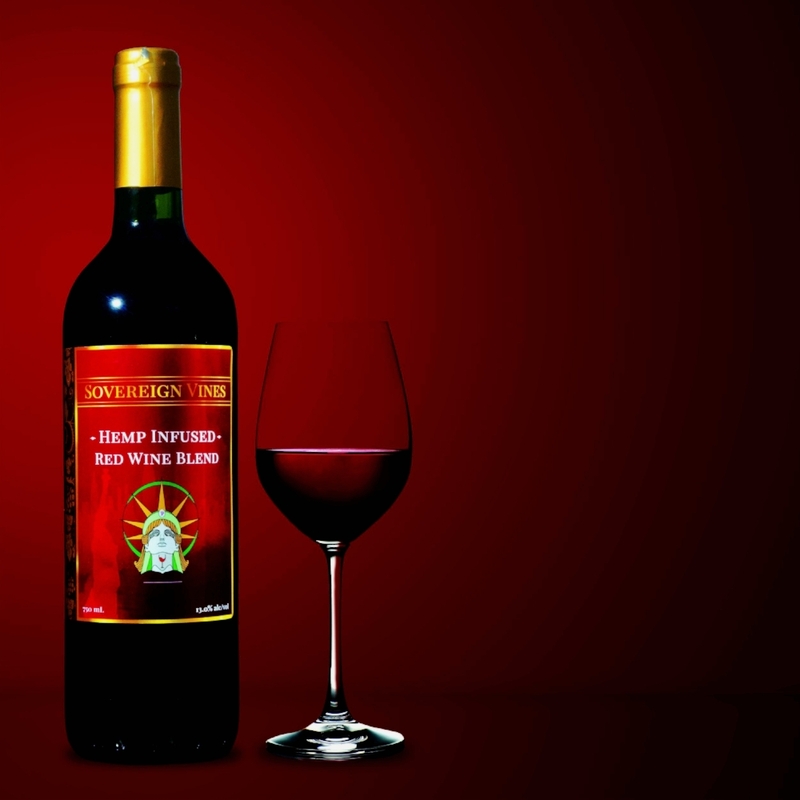 This red blend of Cabernet Sauvignon, Merlot, and Old Vine Zinfandel is sourced from the Central Coast of California. This blend has the perfect balance of fruit, woody tones, and medium body. Fruity in the mouth with a remarkbly smooth and light finish, our Harvest Red Blend is top of its class being awarded a Finger Lakes International Wine Competition silver medal in the blend category. Light, bursting with the finest summer ripened fruit, a delicate touch of strawberry, all brought together by the fresh harvest aromas of our hemp. Sweet but not too sweet, this wine has been flying all summer long. 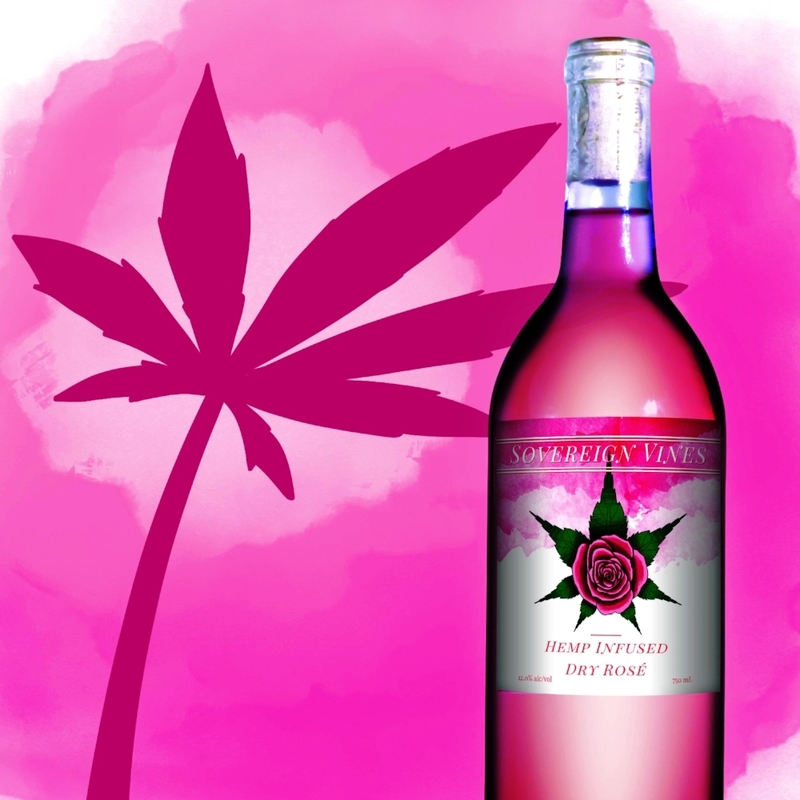 Even in the cold months its nice to reminisce on last summer and pair our sweet rosé with salads or desert. This is the unexpectedly perfect rosé! This fruit forward wine is light and crisp with subtle notes of grapefruit and strawberry. Unlike most dry rosé wines, ours packs serious flavor in the mouth with a refreshing and somewhat tart finish. The earthy tones of our hemp gives each sip a remarkably unique experience. We only blend this wine a few times a year, usually during the hot summer months. It's sweet, hempy, and a perfect companion for days at the beach or just sitting on the deck after work. Try this in our Sangria as the fruit flavors go excellent with the bright notes of this reserve. You will not find this wine or stores but can pick it up with limited availability at our various events and the Broome Farmer's Market. Our first run using a 2016 Cabernet Franc from Seneca Lake is confined to its 200 bottle run. An impressive flavor profile, this dark wine boasts notes of dark cherry, mature fruit, and of course our signature subtle hempy-ness. This wine is in a word; beautiful. Cab Franc•en Hemp has quickly become our winemaker’s favorite. Each bottle is marked with its number out of 200 and is a perfect candidate for your wine cellar. Only sold at the Broome Regional Farmers Market, we have set a maximum purchase limit of one case. Act quick and get this limited edition wine every Saturday morning from 9am-1pm until we run out!